Just had an earthquake in Hastings. No damage here but a good shake. Don't know where the epicentre is. My cat is freaked. Felt it down here by Kaiapoi, Christchurch area. It was just a wee rumble for us, but then again we're so far away. I see https://felt.geonet.org.nz/ is down all of a sudden, wow. Felt in New Plymouth. Not too strong, but noticeable. Watching all the Defence Force folks come out of their building by the Hokowhitu lagoon was....impressive hahaha. just a timely reminder who the boss really is. 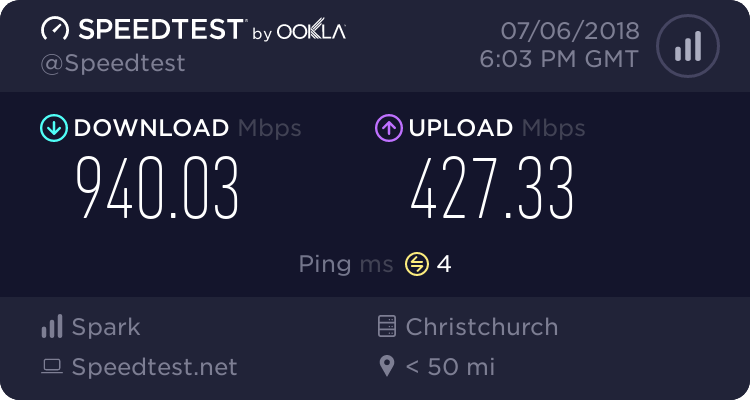 Long in Wellington (7th Level office) but not strong at all. People in the meeting stopped talking for a while. Significance is calculated from X = North / South, Y = West / East, Z = Up / Down. If significance was over 3 it used to report to a USA University. What's the measure on that chart? Edit - sorry - didn't read it, m/s/s. I didn't feel the quake. Coincidentally, the first quake I have felt for months was a shallow M3, epicentre <2km from out place, woke me up at about 6:20 this morning with a rumble and a small bump. Felt as a sharp jolt, then a long drawn out rumble then another strong jolt in Grenada North. Sounds like earthquakes travel slowly, as I posted about it on Facebook after the first jolt, and some of my friends in Christchurch reckon it was 20-30 seconds later they felt it down there. Looks like just over 2 minutes to reach Christchurch from GeoNet's recorded time.